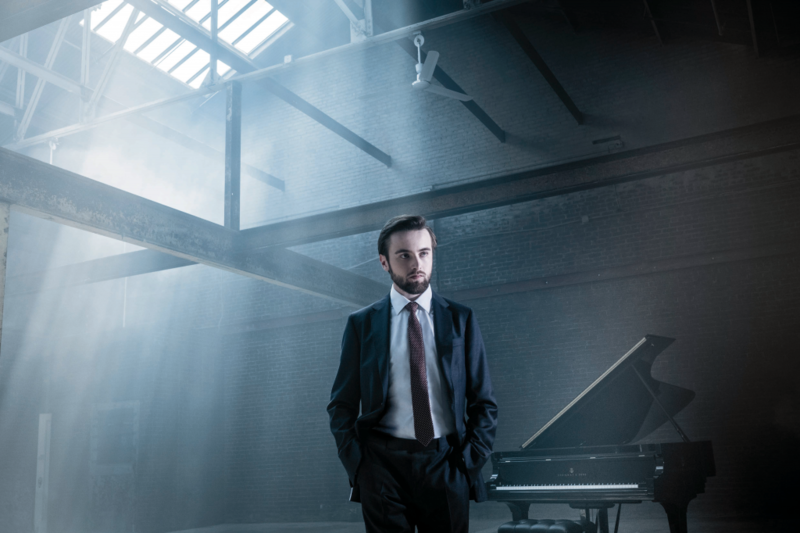 Daniil Trifonov has been named the New York Philharmonic Mary and James G. Wallach Artist-in-Residence for the 2019-2020 season. The upcoming season with the Philharmonic showcases Daniil in various lights: as concerto and recital soloist, chamber collaborator, and composer. Daniil commences his residency in the fall, where he joins the orchestra and Jaap van Zweden for Scriabin’s piano concerto (Nov 27, 29, 30, & Dec 3). On December 1, Daniil collaborates with the New York Philharmonic Quartet at the 92Y to perform his Piano Quintet, in what will be the New York premiere. In the spring, Daniil appears at Alice Tully Hall, where he presents an all-Bach solo recital (March 3). The evening, anchored by the monumental late unfinished oeuvre Art of Fugue, incorporates masterful arrangements of the Chaconne (arr. Brahms), the Prelude, Gavotte, and Gigue from Violin Partita No. 3 (arr. Rachmaninoff) and the Fantasie and Fugue in G minor (arr. Liszt). Daniil reunites with the orchestra and van Zweden in April, for Mozart’s Piano Concerto No. 25. The performances also hear Mahler’s First Symphony (April 15, 16, 18 & 21).